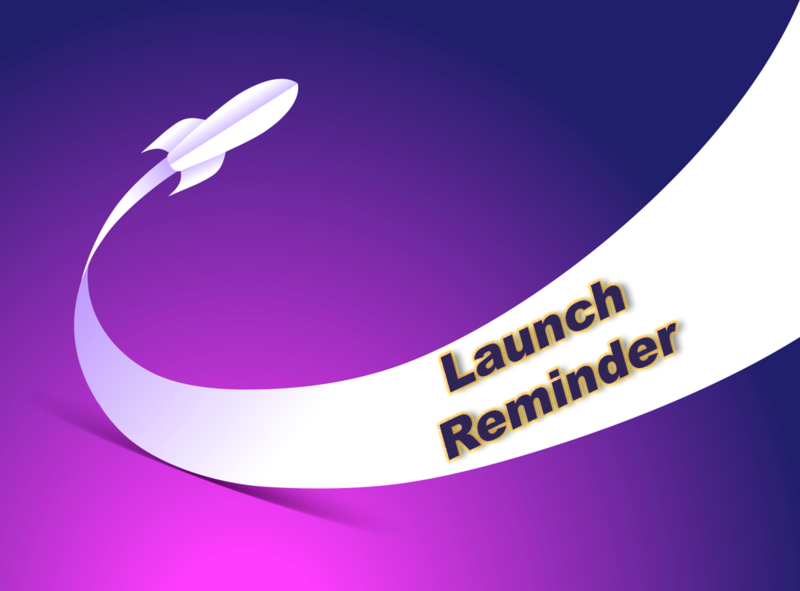 Please be advised that the GOES-R launch has moved to November 19 at 5:42 p.m. (one hour window) with November 20 as a back-up date at 4:42 p.m. (one hour window). The diversity of the GOES-R user community is reflected in the wide variety and applications of GOES-R data and products. Larger, institutional users can exploit the increases in spectral, temporal, and spatial resolution and assimilate radiances for use in prediction models, increasing the timeliness and accuracy of forecast products. GOES-R data will be used in real-time for critical life and property forecasting and warning applications primarily by the National Weather Service. These users will be able to monitor the rapid development and interaction of severe storms. 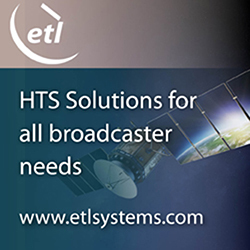 Smaller public and private sector users will be able to obtain GOES-R data through their own Earth stations, or through terrestrial network distribution. For its ninth launch of the year, and the sixth Ariane 5 liftoff from the Guiana Space Center (CSG) in French Guiana during 2016, Arianespace will orbit four more satellites for the Galileo constellation. This mission is being performed on behalf of the European Commission under a contract with the European Space Agency (ESA). For the first time, an Ariane 5 ES version will be used to orbit satellites in Europe’s own satellite navigation system. At the completion of this mission, designated Flight VA233 in Arianespace’s launcher family numbering system, 18 Galileo spacecraft will have been launched by Arianespace. The launch will be performed from Ariane Launch Complex No. 3 (ELA 3) in Kourou, French Guiana.